It’s time to rethink your bronzer! Creating the sun-kissed glow on your face this season will give you the perfect base for your spring/summer make-up routine. Taking a fresh look at bronzers and moving away from the flawless contoured faces favoured in autumn and winter, summer is calling for a more natural approach to beauty. 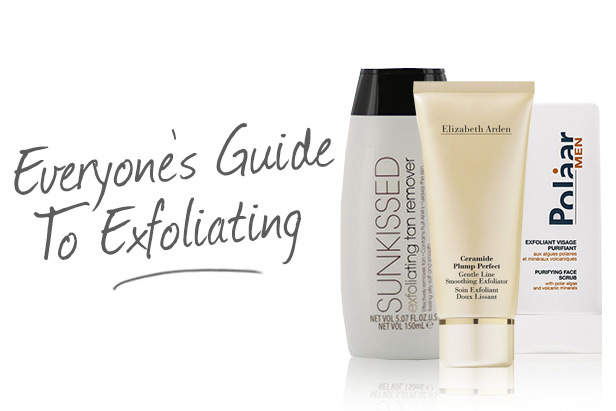 Focusing the bronzer on the parts of your face that the sun would naturally hit will give you an effortless radiance. Concentrate your buffing around the hairline, top of the cheeks and down the nose, all the natural high points of your face. 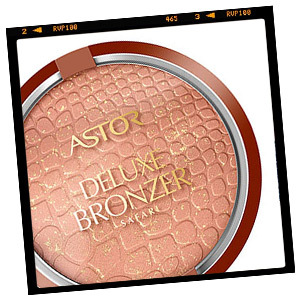 FD’s favourites include, the Astor Deluxe Bronzer Safari, £2.99, for a shimmering flush, or for a more natural matte finish try HD Brows Bronzer, £7.99, it works well on all skin tones and gives great colour payoff! 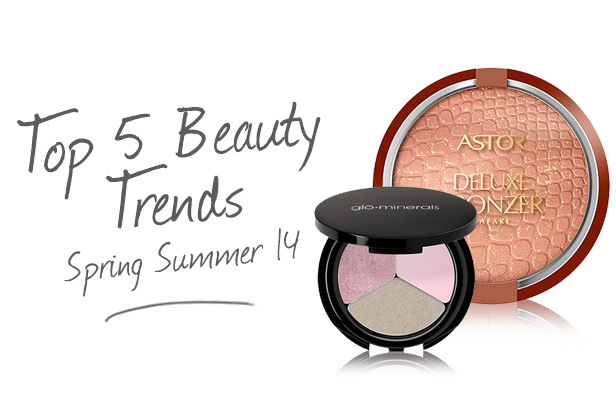 Eye shadows seem to be following the same trend for spring/summer ’14 as our bronzers, we are seeing much less of the contoured lids, instead the beauty elite are leading us to a much more simple wash of colour all across the eyes. We love this trend. Not only does it mean we need far fewer tools in our make-up bag but it also lends itself to a time-friendly make-up routine (…and don’t lie we all appreciate those extra five minutes in bed in the morning!) And what’s a more perfect colour palette than spring pastels to help you stay on trend this summer? 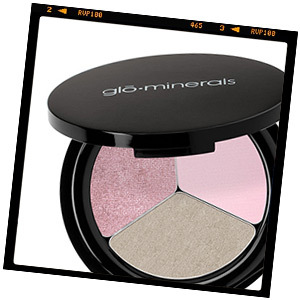 Try out Glo Minerals Eye Shadow Trio, £13.20, in Amethyst, for under £15 this trio is a steal. Simply sweep your favourite summer colour across your whole lid, and work it into the lower lash line. Done! It really is that simple. For a sophisticated twist on this trend, try using metallic shadows, perfect for hot summer nights or hip festivals. Calvin Klein’s Tempting Glimmer Sheer Cream Eye Shadow, £2.25, in Snakeskin Sliver is our favourite to create an opulent glow. Bold and bright? Yes! Hard to pull off? Absolutely not! This season’s lip colour is orange. Whether you like a subtle sheer tint or a daring matte lip, there’s a shade, formula and lip product for everyone. The shades range from a pastel tangerines that are so easy to wear they will soon become an everyday favourite, to an electric ginger that will push your best eye-catching reds into the depths of your make-up bag. Orange is an ideal colour to freshen up your look this summer as it works well on all skin tones. 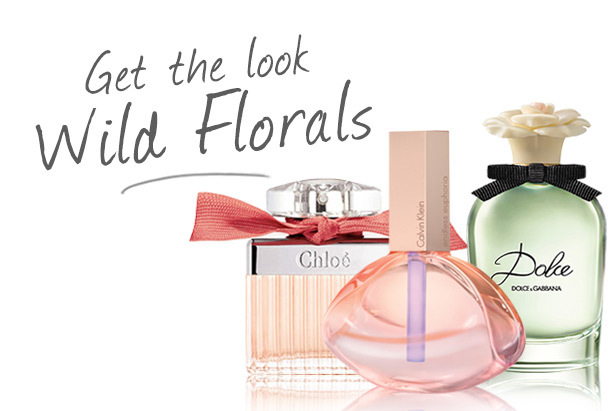 Why not search for your perfect shade at Fragrance Direct? 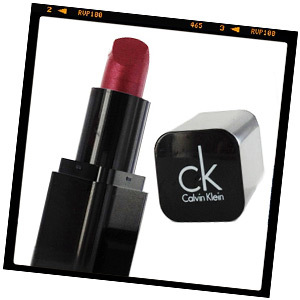 Or try out one of our ‘Top 10 Lipsticks’ the Calvin Klein Delicious Luxury Creme Lipstick, £2.25, in Orange Too. With the festival season fast approaching we thought it was the perfect time to start the quest for the best festival cosmetics so you can achieve that tent-friendly face in a flash. Now, we’ve done our shopping (all in the name of research of course!) 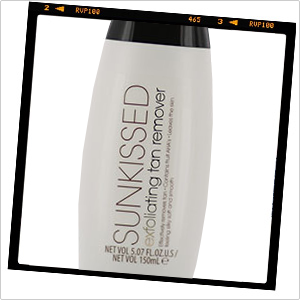 and found that lip and cheek tints were our go-to product for this festival season. With limited packing space and all the luxuries that tents provide for getting ready, we think it’s time we let our make-up do a little multi-tasking. Whether you work a little of your favourite matte lip shade into your cheeks to compliment your lippy, or you use a liquid tint designed for both lips and cheeks, you’re guaranteed the perfect flush with a matching pout. 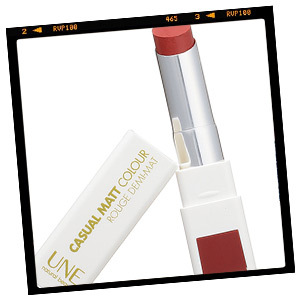 Our favourite with the Fragrance Direct festival go-ers was definitely the Bourjois UNE Casual Matt Colour Lipstick, £1.99, for a pop of colour in all the right places. White eyeliner is back. Inspired by the trends on the catwalk, we might not all be able to rock heavy white eyeliner on our lids but worked into the waterline, wow! Adding a white liner to the waterline will instantly make your eyes appear bigger and brighter. Who would say no to that? NYC Kohl Eyeliner Pencil, £0.99, in white has a soft formula that will glide on easy, and then set in place for the day. Don’t miss out, get yours today. It’s my favourite time of year again – Sale time! This may be the busiest time for a merchandiser but it’s also the best time to get stuck into our bargains and find out what big savings we have on! It’s part of my job to sift through the 8,000 plus products we have on site and pick out the best sale picks that I can find. It’s a tricky job but someone’s got do it (mainly me). I’ve put together a quick list of my favourite products from our Spring Sale to help do some of the work for you and by hard work I mean I’ve cut down half an hour of web browsing time AT LEAST! 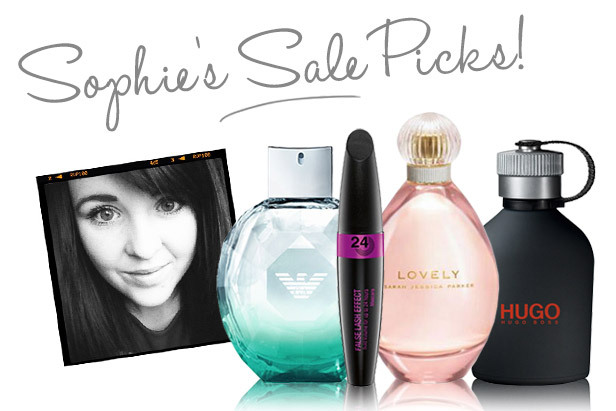 So without further ado, here are my Sophie’s Sale Picks! 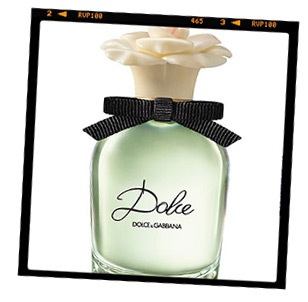 One of my favourite things about Spring when it comes to merchandising is all the new fragrance releases that come in for the Summer season. These fragrances are usually limited edition and end up requiring a little bit extra change from your pocket so this is why I firstly come to Emporio Armani Diamonds Summer as my ladies fragrance sale pick. 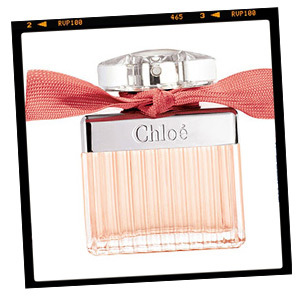 I love that this is a scent specifically catered for the warmer months with notes of Apple Sorbet and Raspberry (yum!) and that more importantly, you can save £9.05 off it as part of our Spring Sale. The bottle design has an aqua theme to it with a flush of turquoise which instantly reminds me of those amazing sea dips that you have on holiday! 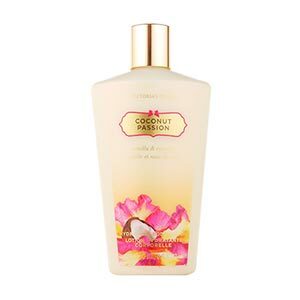 My second ladies sale pick is Sarah Jessica Parker Lovely. This SJP fragrance has been a best seller for the best part of 2013 and 2014 and with a saving of £27.05, it would be wrong to leave it out of my list! 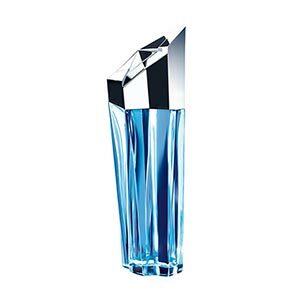 Celebrity perfumes tend to have a ‘moment’ before usually taking a back seat and making way for the new fragrance stars however this was never the case with Lovely. Taking inspiration from the gracefulness and class of Sarah Jessica Parker, Lovely became a fragrance that can be worn by women of all ages. 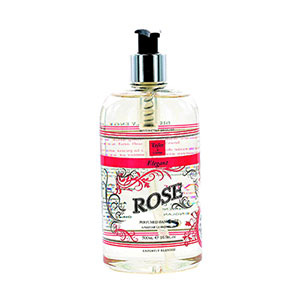 Featuring notes of Nectarine and White Orchid, Lovely is a beautiful every day fragrance. 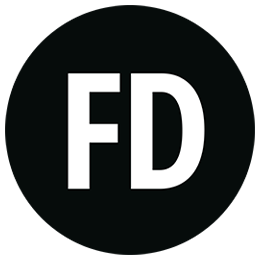 So I know we like to rave a little bit about Paco Rabanne here in the FD office but that’s because it really is that good! Lady Million is one of my favourite perfumes and if there’s one thing I love more than a fragrance, it’s a fragrance gift set. 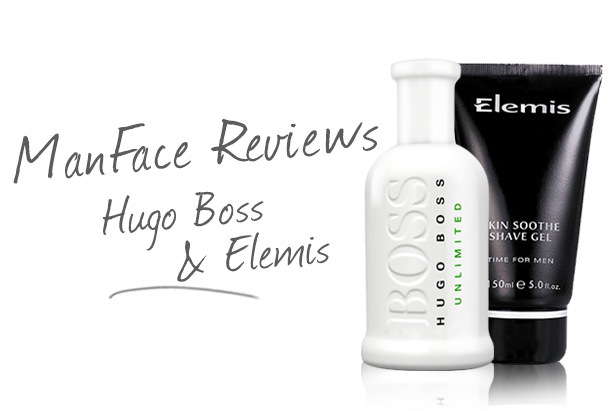 They’re good value for your money, if not for the amazing packaging they come in then the added extra of a body lotion. Lady Million is a very sensual smell that features notes of African Orange Flower and Raspberry. Although I’d say the opulent gold packaging is designed for more of a younger audience, the scent of this perfume is one that’s so popular, it will go down a treat with any age. I’m always on the hunt for a new mascara. 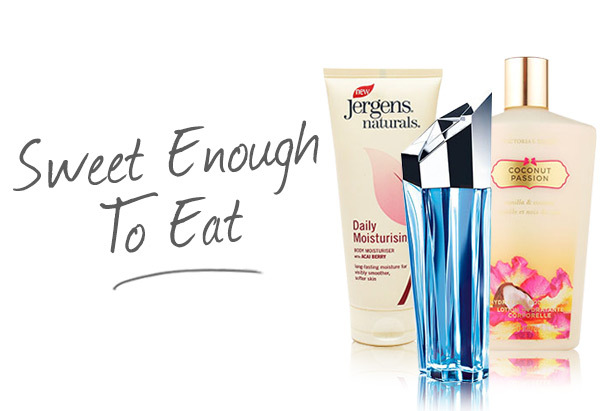 Like shopping for clothes, I love testing out new formulas and finding something that works for me. 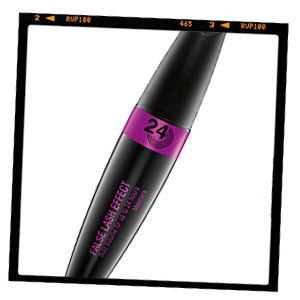 I’m especially picky with mascaras so I was pleasantly surprised when I started using the Max Factor False Lash Effect 24h Mascara (which you can save £7.00 off in the sale). I’ve been a bit wary about using 24h mascaras because in the past, they’ve had a tendency to have horrible thick formulas that clump my lashes together. Thankfully, this Max Factor product applied smoothly and didn’t coat my lashes so much that they looked too dramatic. Although I don’t keep it on for 24 hours at a time (because that would be a little gross), I really like this mascara for helping me to look that little bit more awake in the mornings! It’s April and I’ve already gotten my Father’s Day present sorted – Are you proud? HUGO Just Different has a saving of £17.05, making the 100ml bottle just £21.95 which is an amazing saving not to be missed. 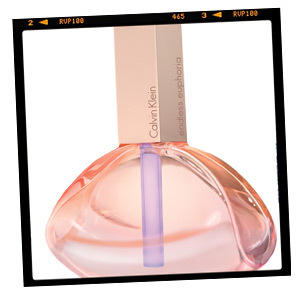 Just Different is a very masculine fragrance which features notes of Ice Cold Mint and Freesia. This is an intensely fresh scent that smells good on just about any man (young or mature) and would make an excellent gift, whether you’re shopping for yourself or a special guy in your life. The bottle design is simple but still makes a statement which is one of the things I love about it! 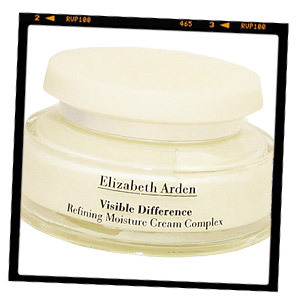 Elizabeth Arden has pretty much been the holy grail of moisturising products ever since 8 Hour Cream stepped onto the scene so when I noticed that their Visible Difference Moisture cream had a saving of £21.01 in the sale, I knew I had to have it. 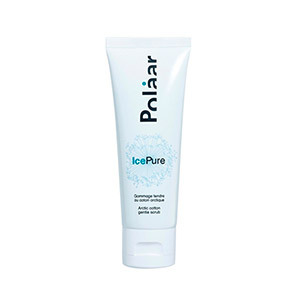 My skin is quite dry so this moisturiser works really well for me as a night cream. Although I don’t have lines or wrinkles (yet!) it’s good to be prepared for the inevitable so I like to stack this on just before bed. 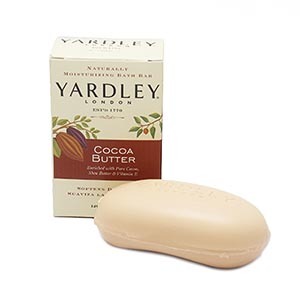 I spend a good 10 minutes massaging this product into my face to get the blood flowing and help make my skin feel more awake. If you have oily to combination skin, I would still recommend this product to try but I would advise to use a smaller amount. Let me know if you’re picking anything up in the sale by leaving a comment below!